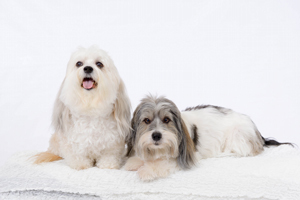 We are often asked why our site is not e-commerce or filled with pictures of our inventory. It's simple: we want to meet you. 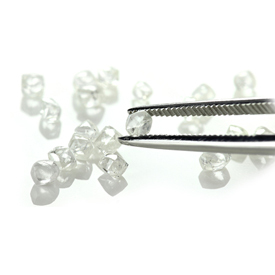 We're a different kind of jeweler, and we care that you have a great experience, a time to remember. Our desire to to build face to face relationships that inspire trust for a lifetime. How you can own a masterpiece. Turn what you don't want into what you do! 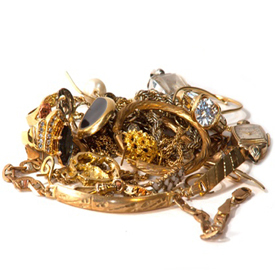 Get cash for your unwanted jewelry. The store was only 500 square feet and after 20 years of climbing 26 steps, we made the move to Valley Ridge Mall in 2005. The larger space allowed us to create a welcoming environment wherein guests may indulge in a glass of wine, chocolates, cookies, or all of the above! We enjoy getting to know our guests, laugh with them and sometimes cry. After all, we walk life's journey together while exploring all that fine jewelry has to offer intrinsically and emotionally. Knowing that your jewelry is more than a collection of gold and gemstones, we understand how to treat these treasures in a loving way. 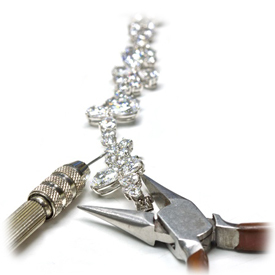 Often, we are entrusted to create generational rings, pendants and earrings from those time-honored inherited gifts. 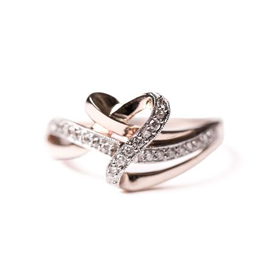 Your precious jewelry represents a heartfelt love that transcends the spoken word! Since 1985, we are and have been your trusted hometown jeweler. Since 1979, Robin Settle has enjoyed a long history in the world of fine jewelry, working for several independents as well as major department stores. 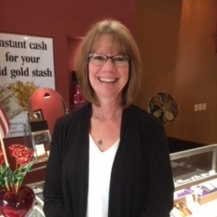 She joined the team at Diamonds on Main in the spring of 2015. Robin arrives every morning with a smile on her face and a warm greeting to all who enter the store. Guests appreciate her uplifting spirit, easy laughter and above and beyond willingness to help. She's been married forever to the love of her life, Ray, and has three adult children, Morgan, Colin and Logan. 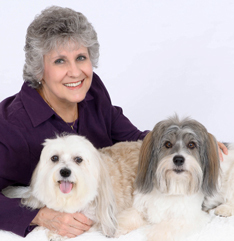 Four darling granddaughters and three cuddly pets occupy Robin's time away from Diamonds on Main. Jewels and Gem meet and greet our guests with great enthusiasm! Diamonds On Main Jewelry is proud to partner with Southeastern Guide Dogs, supporting Paws for Patriots. Click below to learn more about this vital service.